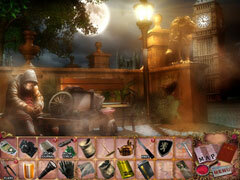 Join Mortimer on his most challenging adventure yet in Mortimer Beckett and the Crimson Thief. 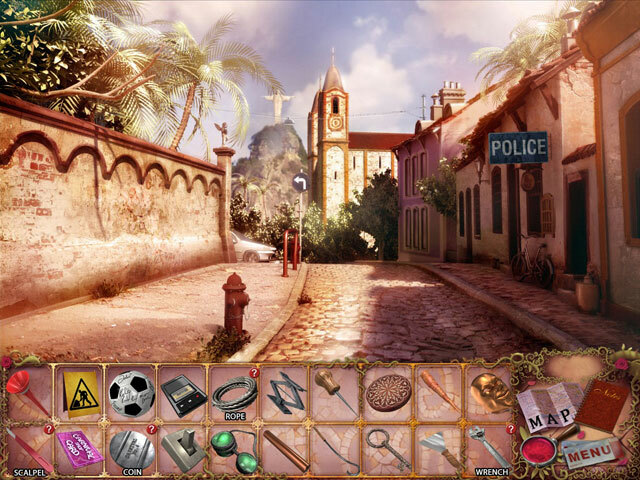 Follow Mortimer around the world to recover the stolen items. 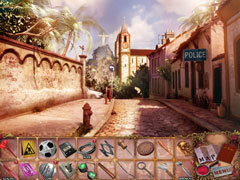 Visit Paris, Rio, London, and other fabulous destinations where you will search for useful items, solve whimsical puzzles, and meet helpful locals. There's much more to this new mystery than meets the eye. Are the artifacts connected in any way? 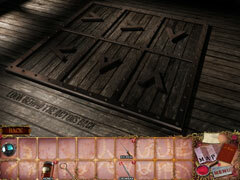 Can Mortimer piece together the clues to finding them all? Who is the Crimson Thief?